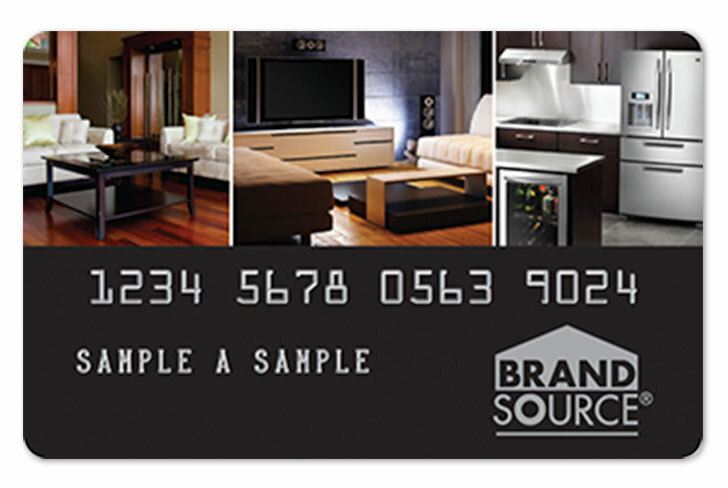 Take advantage of our private label BrandSource credit card co-branded with your store name. We provide special monthly 0% promotions, larger than average ticket sales and exclusive $50 – $100 rebate offers to your consumer cardholders. Members also enjoy low cost consumer financing programs that can range from 12 to 60-month terms. We know having the leverage of offering a 12, 18 or 24-month financing program can be a win/win for you and your customer.